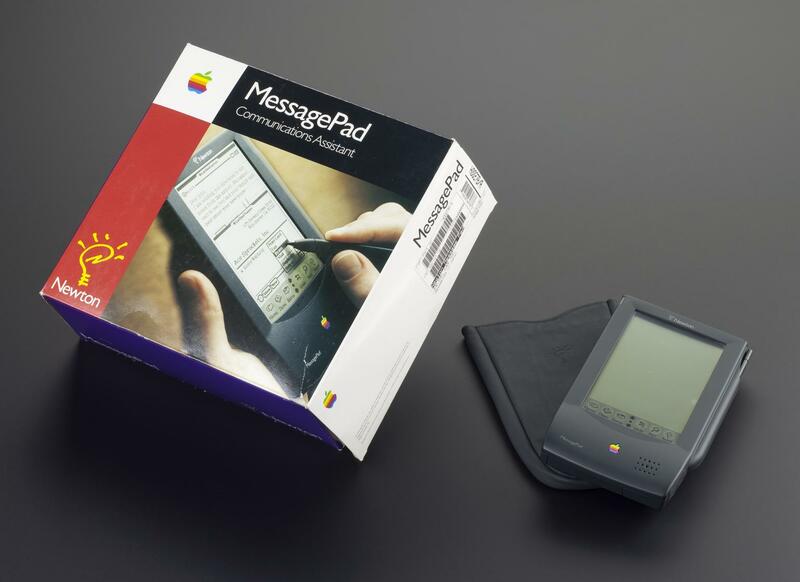 Apple Newton MessagePad, manufactured by Sharp for Apple, Japan, 1993. 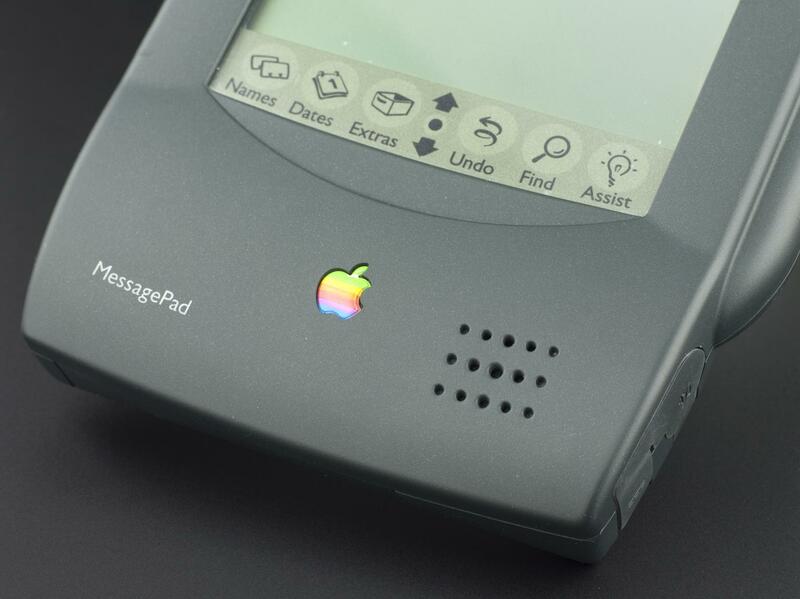 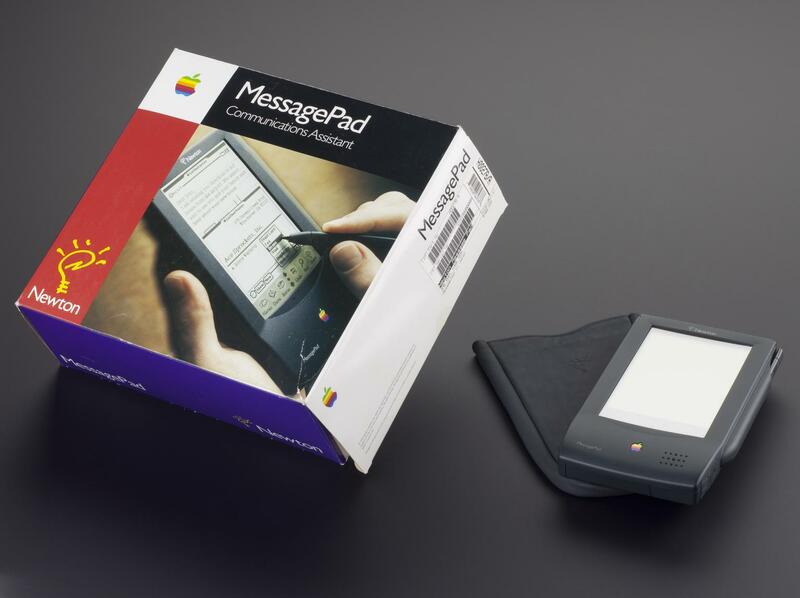 The Apple Newton MessagePad Portable Communications system was released in 1993. 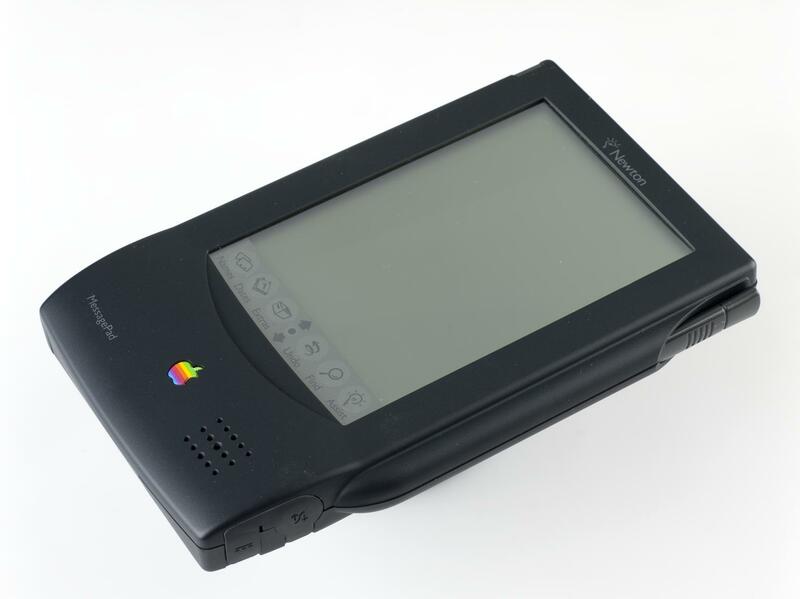 It was the first handheld device to use an ARM microchip, a very power efficient microprocessor which made it possible to pack impressive computing power into a small battery powered device. 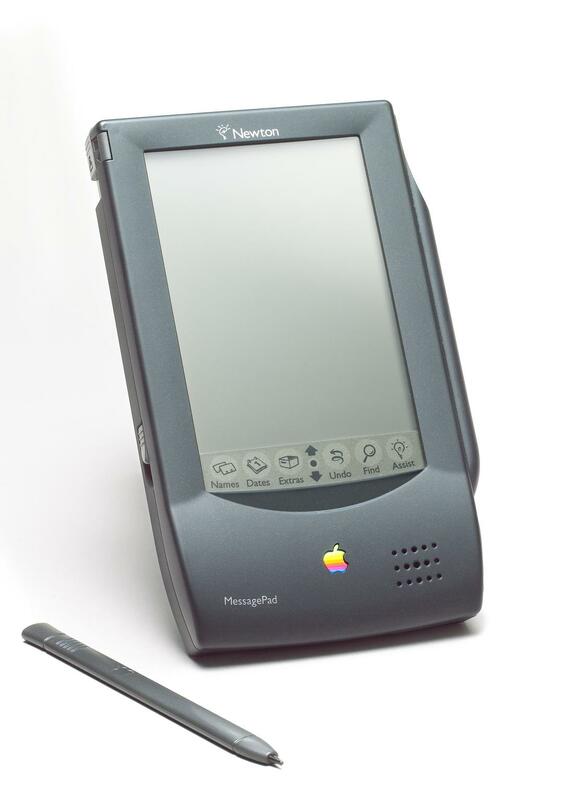 The Newton broke new ground: it could store contacts, manage calendars and the marketing heavily sold the device’s ability to translate handwriting into type. 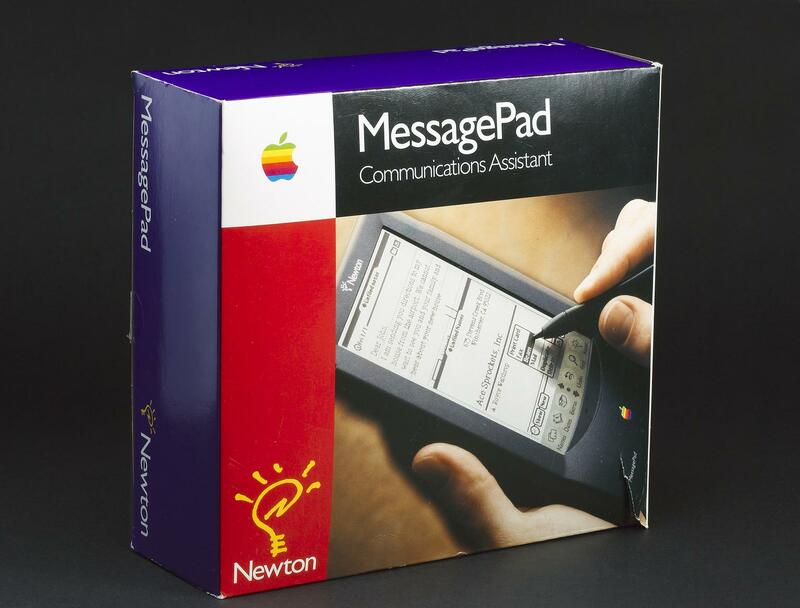 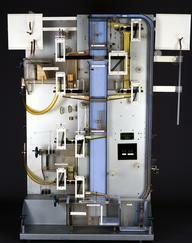 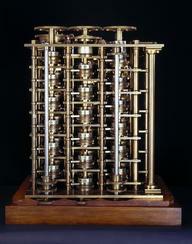 This feature did not work as well as hoped and was one of the factors that led to the Newton failing commercially. 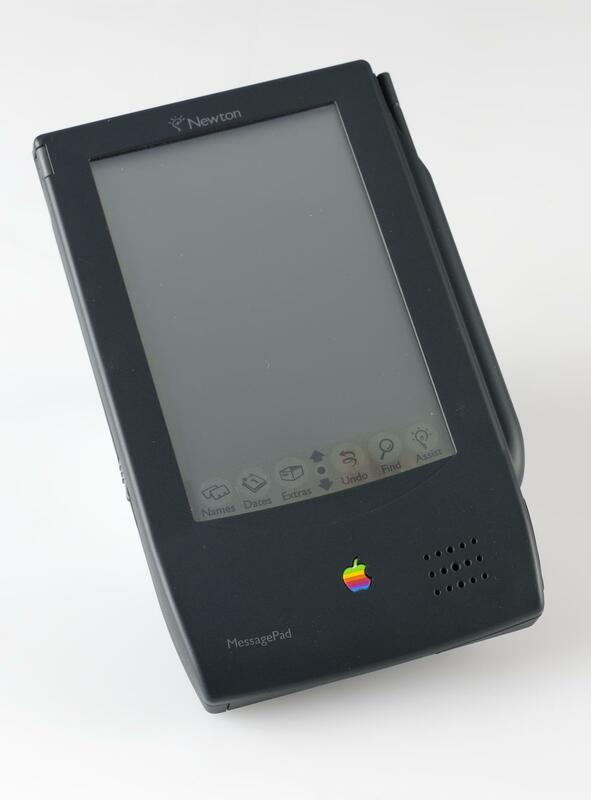 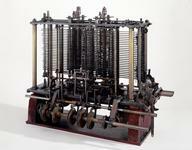 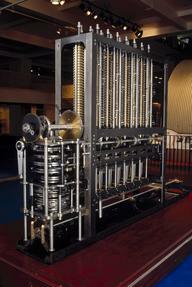 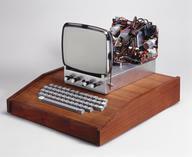 However, the research and development behind the Newton ultimately fed into the very successful Apple iPhone.